I wasn’t completely happy with the Netgear X4S router – it was missing a few essential features – but then I really wasn’t happy when it started factory resetting itself in the middle of the night. Luckily, it happened within 30 days of purchase, so Amazon took it back. After just a week of using the Linksys router (purchased from Best Buy), I can already tell that it is a much better product. This device has no problem re-establishing an internet connection after it is rebooted. The parental controls are much better, it has a VPN pass-through capability, and while it might not have the best range (compared to the two previous models I tried), it has been good enough for my Ring doorbell (the most finicky of my wi-fi devices) to function properly. 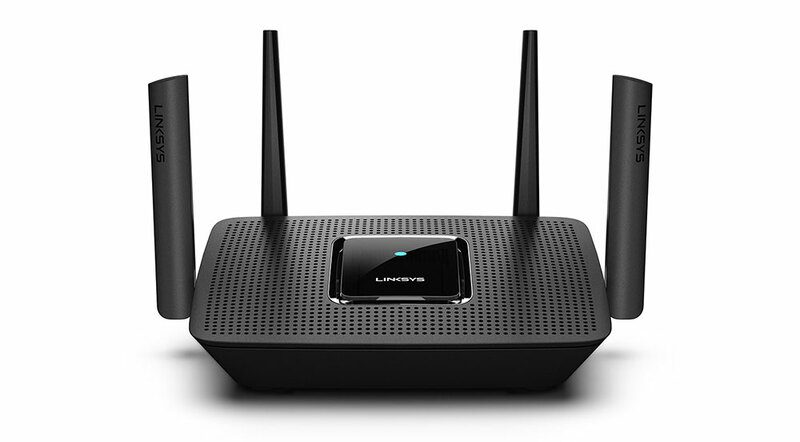 The Linksys app is very well done and provides access to all of the features you might need to configure remotely. I also like that it includes a library of icon images for most devices you might have on your network (and auto-detects many of them, like Echo devices). DHCP reservations are also easier to configure than any router I’ve ever seen. I think I may end up keeping this one.